The Leonardo DiCaprio Foundation has donated $1 million to the newly established United Way Harvey Recovery Fund which will go toward short and long term relief and recovery efforts. United Way is the world’s largest privately-funded non-profit and anticipates Harvey recovery efforts will take several years. 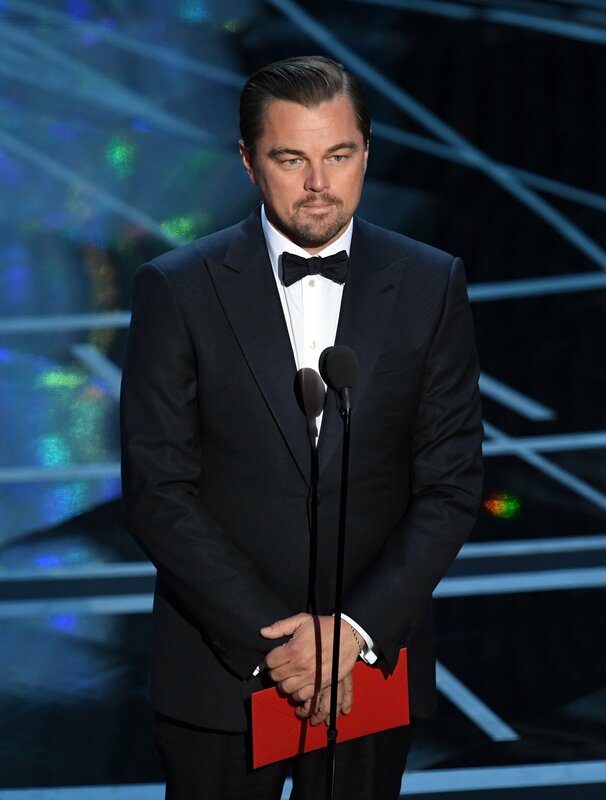 The $1 million from DiCaprio’s foundation represents the inaugural donation to the fund. It is the latest disaster relief support from the Oscar-winner’s namesake foundation. 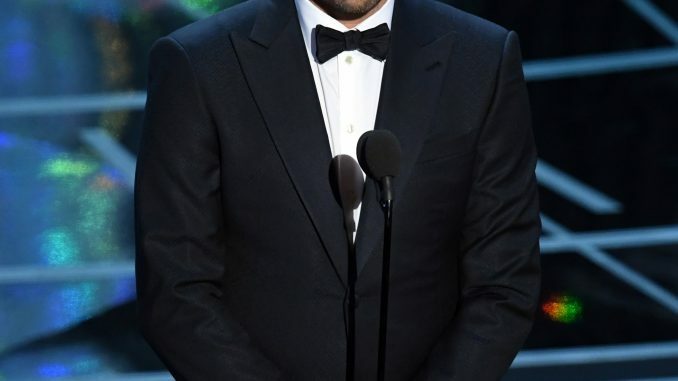 DiCaprio and his foundation have previously donated to recovery efforts following the 2004 tsunami, the Haiti earthquake and Hurricane Sandy. “We hope others will step up and support the United Way and other organizations,” foundation CEO Terry Tamminen said in the press release.